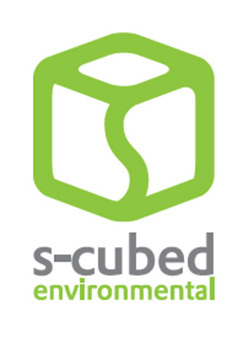 S-Cubed Environmental needs Waste Sorters to help conduct waste composition studies of garbage, organics and recycled material. You will learn which materials go into distinct categories including paper, plastic, metal, refundable containers and landfill. Training includes a review of S-Cubed’s health and safety program.